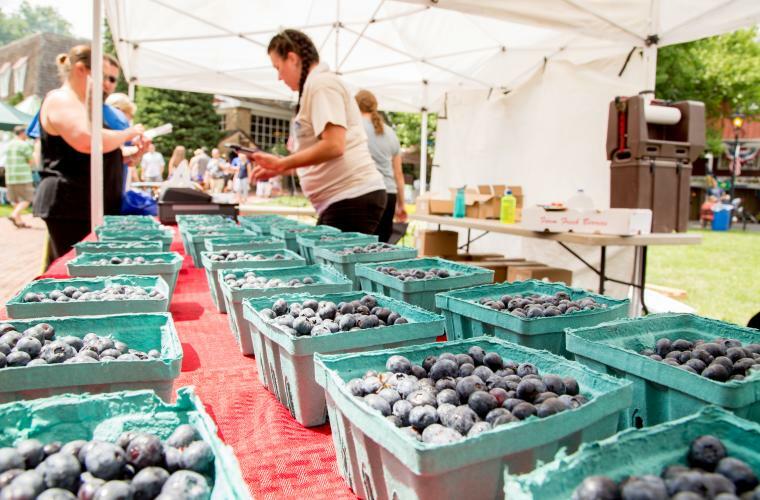 Plan a sizzling summer getaway to Philadelphia's Northern Countryside with fruity festivals, tasty wine and beer events, old-fashioned country fairs, car shows and more for the entire family! 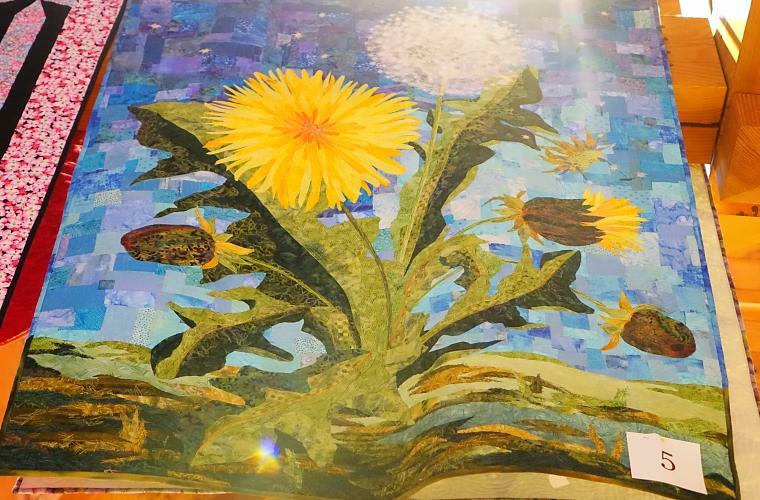 Bucks County Quilt Show, July 1-September 3 - Browse more than 100 beautiful quilts hanging from 25-foot high beams during Visit Bucks County&apos;s Annual Bucks County Quilt Show at the Bucks County Visitor Center in Bensalem. 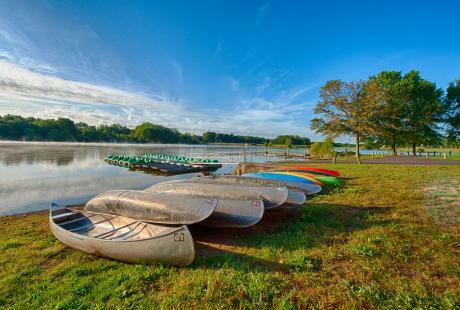 Tinicum Arts Festival, July 7-8 - Enjoy the work of more than 180 regional artists, participate in a silent auction, listen to live music and enjoy home-baked goods at Tinicum Park. 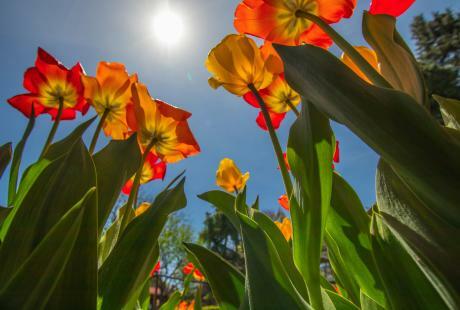 Brews & Bites at Pennsbury Manor, June 16 - Watch 17th-century brewing demonstrations, tour the 43-acre grounds and Manor House and relax along the Delaware River while sipping on ale from some of the area&apos;s top breweries. Upper Bucks Brewfest, August 18 - Raise a glass at this annual event hosted by Quakertown Alive! featuring more than 60 craft beers from area breweries, wine, food, craft vendors, entertainment and more at the historic Quakertown Train Station. 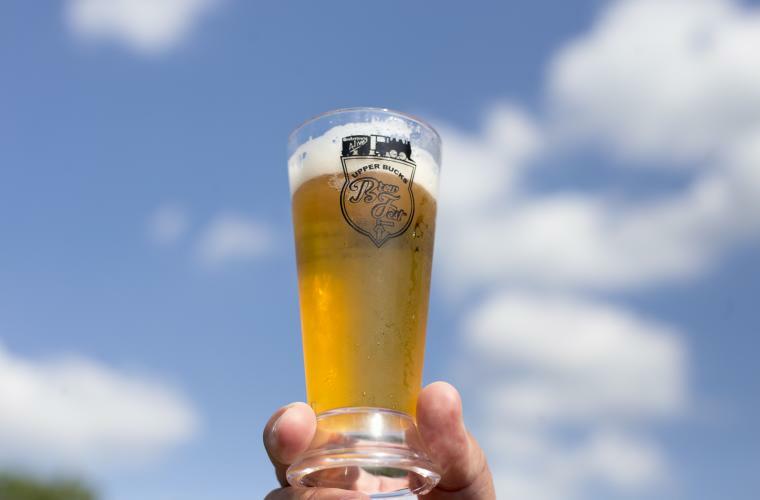 Fonthill Castle Beer Fest, August 25 - Toast to the end of summer with a majestic concrete castle as a backdrop at Henry Mercer&apos;s former home in Doylestown with live music, locally grown and prepared foods and brews made regionally, around the country and by home brewers. New Hope Automobile Show August 12 - Start your engines! You have one day to view and vote for your favorite rides. Newtown Business Association Antique and Classic Car Show July 15 - More than 160 cars from all decades will be on display at this free event. 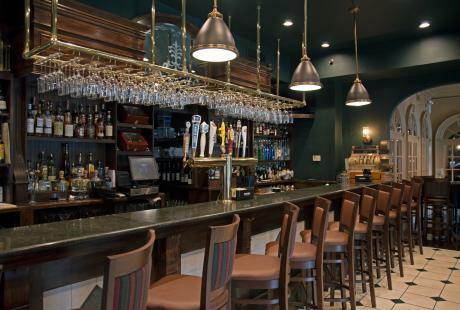 Participate in raffles and see who takes home the trophies. 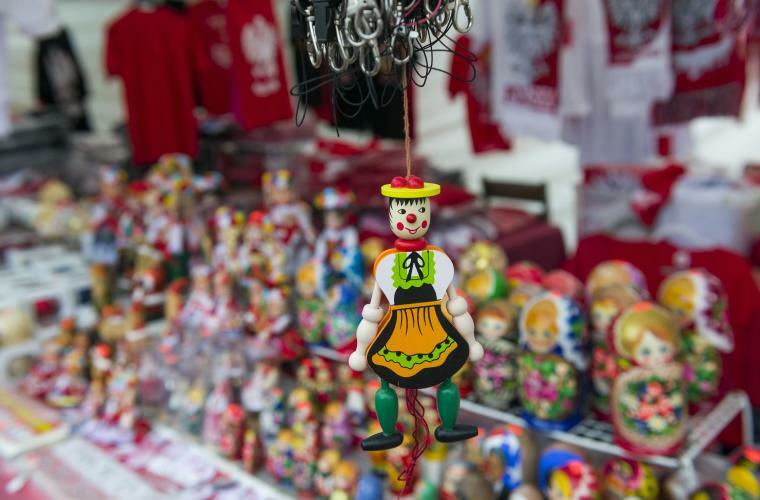 Polish American Family Festival & Country Fair, September 1-3 and September 8-9 - Close out the summer with Kielbasa and beer, Polish music, classic carnival rides and magic and dance shows at the National Shrine of Our Lady of Czestochowa. 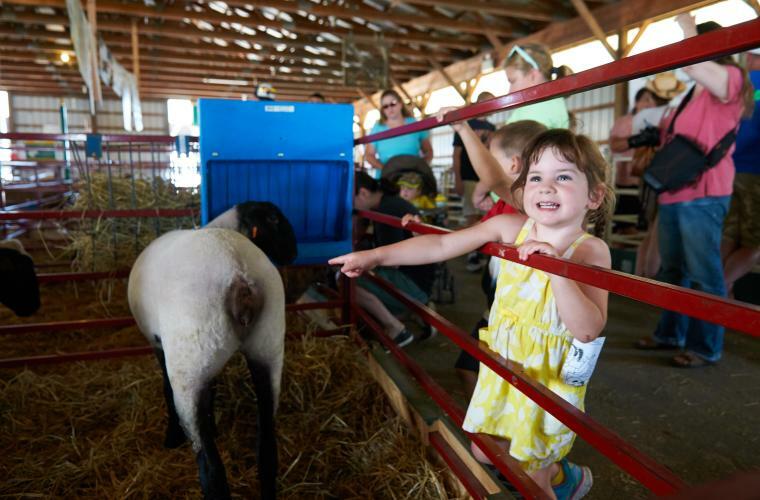 70th Annual Middletown Grange Fair, August 15-19 - Explore three large barns full of arts and crafts, see an antique tractor display, enjoy family-friendly rides, live entertainment and more than 500 live farm animals during these beloved five days of fun for the whole community! Strawberry Fun Days at Shady Brook Farm June 2- June 17 - Be a farmer and ride the tractor to the berry fields to pick your own strawberries during Hop on inflatable attractions and grab a scoop of Uncle Dave&apos;s ice cream. 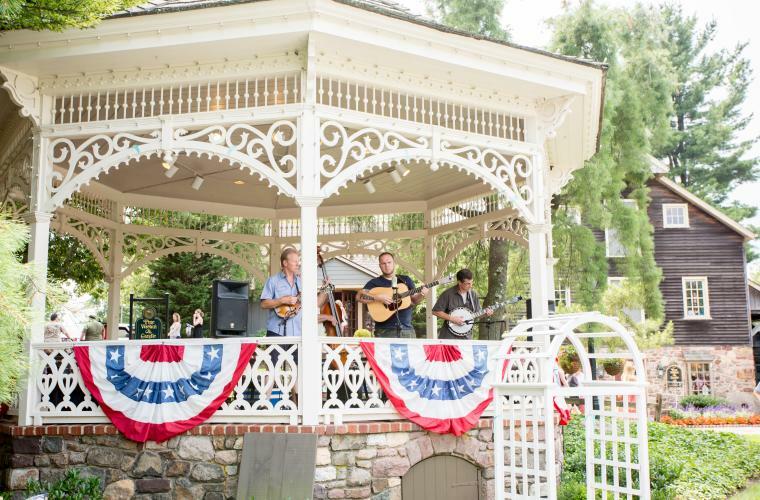 Bluegrass & Blueberries Festival at Peddler&apos;s Village, July 14-15- Celebrate one of summer&apos;s favorite fruits with a weekend full of treats, swinging country music and kids activities! Peach Festival at Peddler&apos;s Village, August 11-12 - Shop for bargains at the sidewalk sale and enjoy live music, Peaches, pie-eating contests and performers! Annual Peach Social, August 12 - Head to the quaint town of Bristol to indulge in angel food cake topped with fresh peaches and ice cream at this annual event hosted by the Bristol Cultural & Historical Foundation. 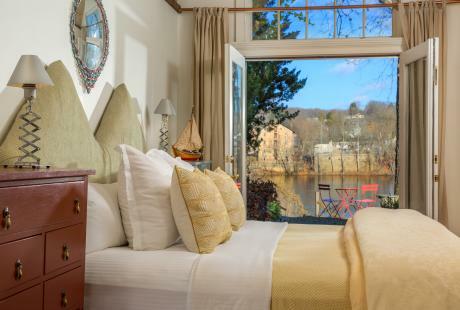 Bucks Beautiful Kitchen & Garden Tour, June 10 - The Bucks Beautiful Kitchen & Garden Tour features six gorgeous properties throughout Doylestown where visitors will have a chance to see grand gardens and designer kitchens. 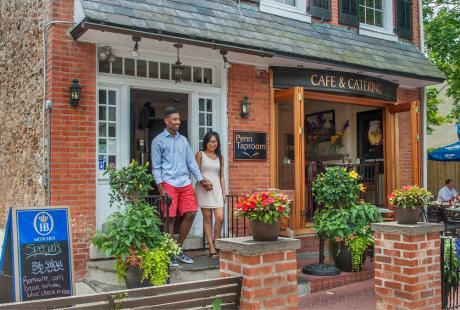 Summer Food and Music Festival, June 23-24 - Enjoy flavorful food, happy music and a day of shopping with friends and family at Peddler&apos;s Village!